Mr. Kilic graduated in Business Administration after completing under and postgraduate degrees in the USA followed by a Ph.D. from Istanbul University. He has attended a number of educational programs in various countries such as Japan, the USA and Spain as well as having worked in different sectors. 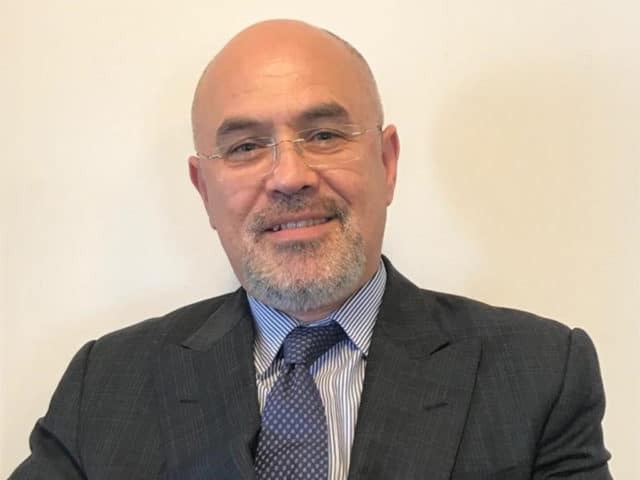 After working for the Istanbul Chamber of Commerce and the Istanbul Commodity Exchange, he was appointed as the General Manager of Istanbul CVB on October, 22nd 2018. Mr. Kilic has also authored some publications and articles.